have unlimited capabilities of transforming a normal room into illuminated space. 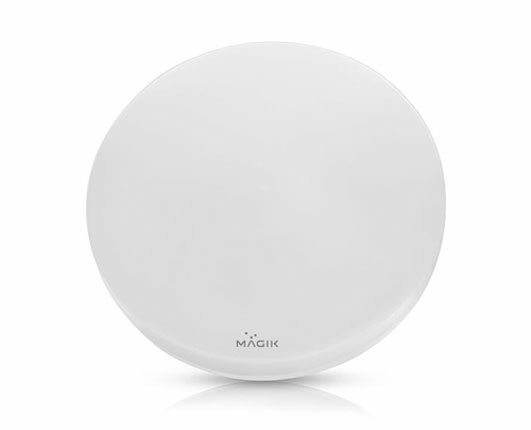 A ceiling light can provide ample of illumination to enhance the way your surroundings looks. 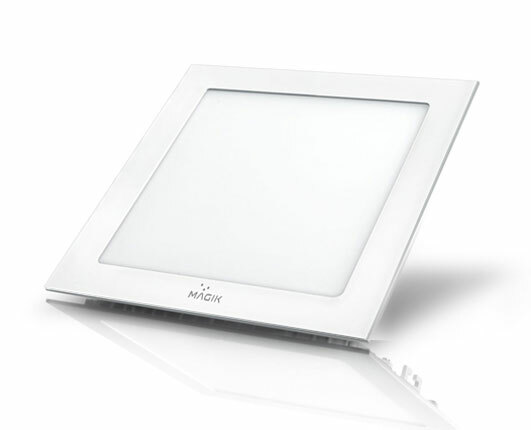 Celina provides soft yet powerful warm, glare free light and is ideal for Washroom, Kitchen and Balconies. Innovative optical design to enhance your interiors with a pleasing ambience. Available in both round & square shape and are widely used for your general lighting applications.